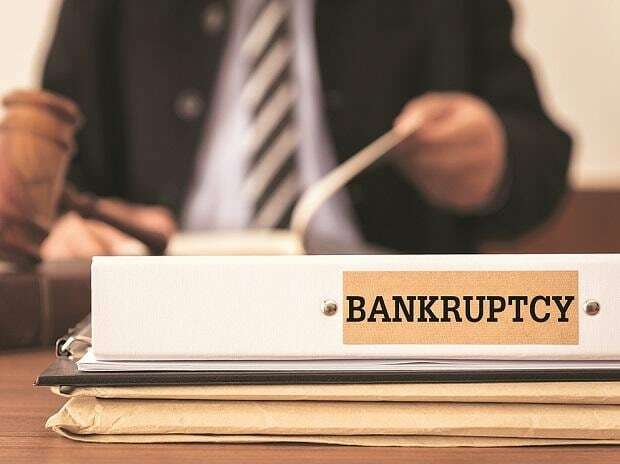 The Supreme Court on Friday upheld the constitutional validity of the Insolvency and Bankruptcy Code (IBC) in entirety, quashing a bunch of petitions that had challenged several provisions. It also upheld the ban on promoters bidding for defaulting companies. A two-judge Bench also rejected pleas to treat operational and financial creditors on a par. Nearly 40 operational creditors had challenged various provisions of the IBC. Holding that operational creditors were involved only in recovering amounts paid for their services and would typically be unable to assess viability and feasibility of business, the SC dismissed their claim that IBC was discriminatory. The objective of IBC was resolution of debt of the corporate debtor and repayment to financial creditors so that they can lend again to new entrepreneurs, it said. “This rationale creates an intelligible differentia between financial and operational debts, which are unsecured, which is directly related to the object sought to be achieved by the IBC,” the Bench said in a 150-page judgment. A four-fold attack was raised against Section 29A, that sought to bar promoters from bidding. However, with the SC upholding Section 29A, it was expected to speed up resolution processes, paving the way for clear outcomes in litigations pending before several tribunals on these counts. But, it was unlikely to have a bearing on Essar Steel, as the settlement proposal from the promoter family, Ruias, had been moved under Section 12A, which the SC upheld on Friday. "This judgment has not decided on the interpretation of 12A. So, Ruias' eligibility as on date is not affected," N G Khaitan, senior partner, Khaitan & Co, said. The order said if the committee of creditors arbitrarily rejects a just settlement and/or withdrawal claim, the NCLT and, thereafter, the NCLAT can always set aside such decision under Section 60 of the IBC. That could be another legal recourse available to Essar promoters. Related party under Section 29A, the order said, would include only persons who are connected with the business activity of the resolution applicant. In the absence of this, such person cannot possibly be disqualified under Section 29A (j). Section 29A (j) stated that persons who may be related parties in the sense that they may be relatives of the erstwhile promoters were also debarred. The Bench recognised that it was due to IBC that “the flow of financial resource to the commercial sector” had increased exponentially, as debts were being repaid. “The amount realised from the resolution process is in the region of Rs 60,000 crore, which is over 202 per cent of the liquidation value. Ultimately, the total flow of resources to the commercial sector in India, both bank and non-bank and domestic and foreign (relatable to the non-food sector), has gone up from Rs 14,530.5 crore in 2016-2017 to Rs 18,798.2 crore in the first six months of 2018-2019,” the Bench said, adding that these figures showed that IBC had worked and was largely successful.